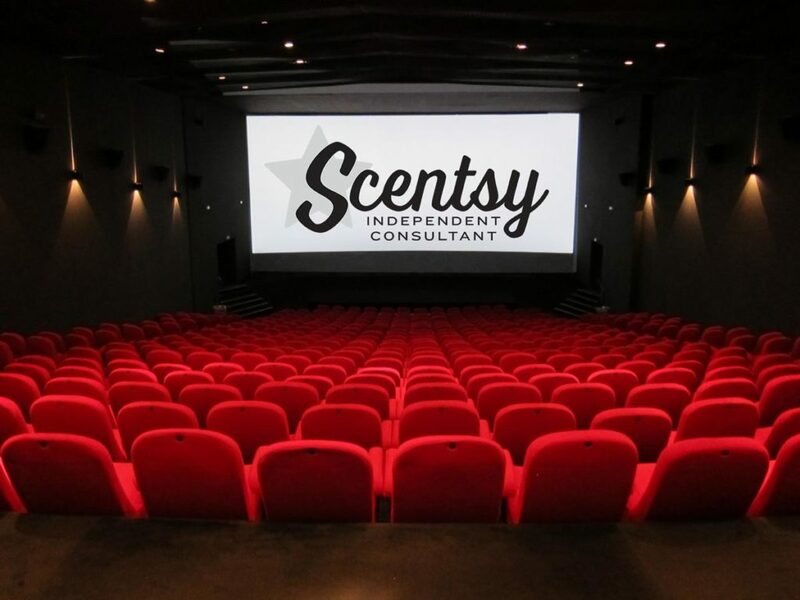 Scentsy World Premier 2017 Is Coming To A Cinema Near You! 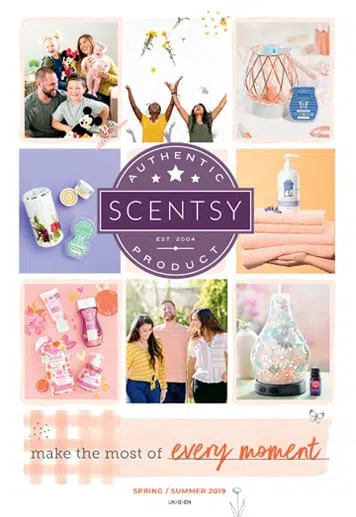 Breaking News For All Independent Scentsy Consultants Worldwide! Have you seen the news about the Scentsy World Premier 2017? Heidi and Orville have released details of our new and revamped World Tour /Spring Sprint which is usually held worldwide in February, the month before the Spring/Summer catalogue release. Normally it is held during the week which can be difficult for those consultants with work and/or family commitments. Not next year – it will be on a Saturday which will make it a lot easier for a lot of consultants! How about making a day of it and have a get together with your teams! Where Will The Scentsy World Premier 2017 Be Held? If you are a consultant in Australia or New Zealand the product reveal will be available for Consultants on 28 January 2017 with the full movie cinema training experience on Saturday 4 February 2017. 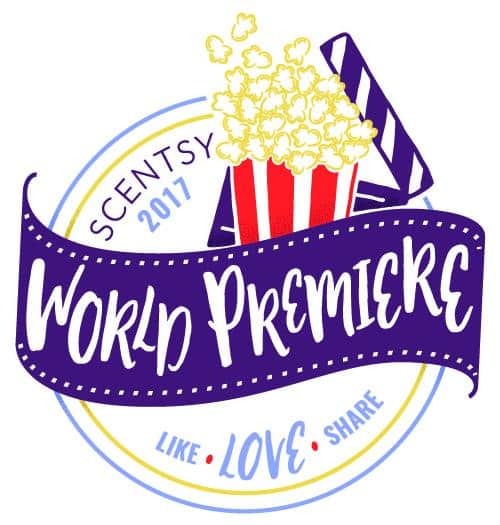 This event is now called “Scentsy World Premier 2017” and will be streamed live – yes live! It will be fully interactive, packed full of training, giveaways and a lot of fun! 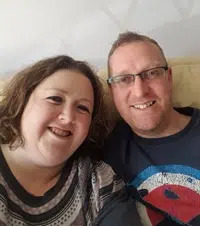 You will of course also receive the all important kit which every consultant loves – but to receive this you must attend (you cannot just register). 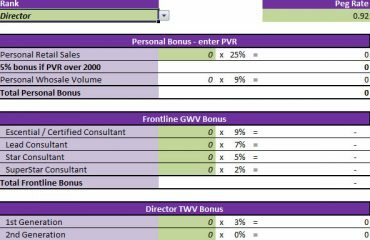 Instead of having Home Office present at the locations, it will be consultant hosted by a local Scentsy Star Director or SuperStar Director! Full details will be released on the 28 November 2016, as well as registration. There won’t be any walk-in places available so if you do want to attend, please make sure you register as soon as you can once registration opens on the 28 November 2016. Here are the locations, showtimes and addresses of our World Premiere 2017 theaters.